James Champion, wildlife enthusiast and author, shares his love of writing and longing to be outside! 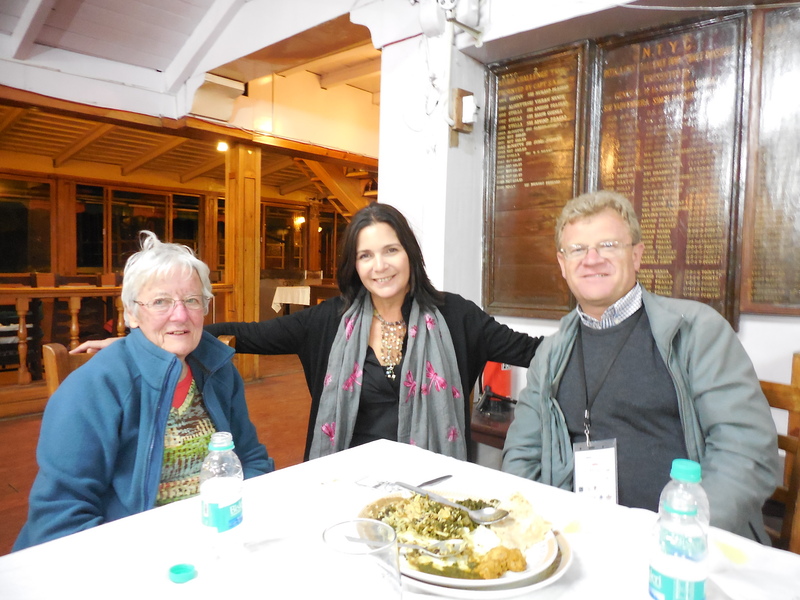 Rosemary Fox, me and James Champion at The Boat House Club, Nainital, India. 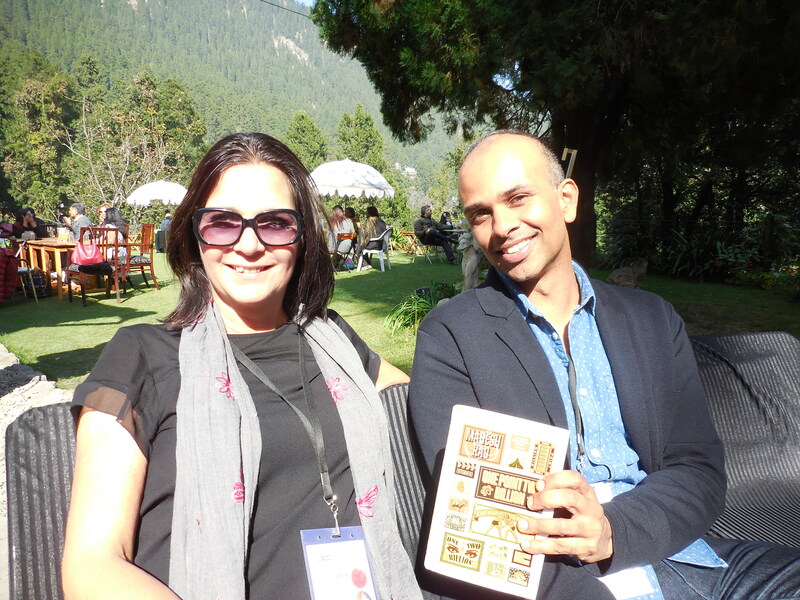 I met James Champion at The Kumaon Literary Festival. We were fellow speakers with newly published books. From the moment I met him, he captivated me with fascinating anecdotes of his weird and wonderful travel experiences. 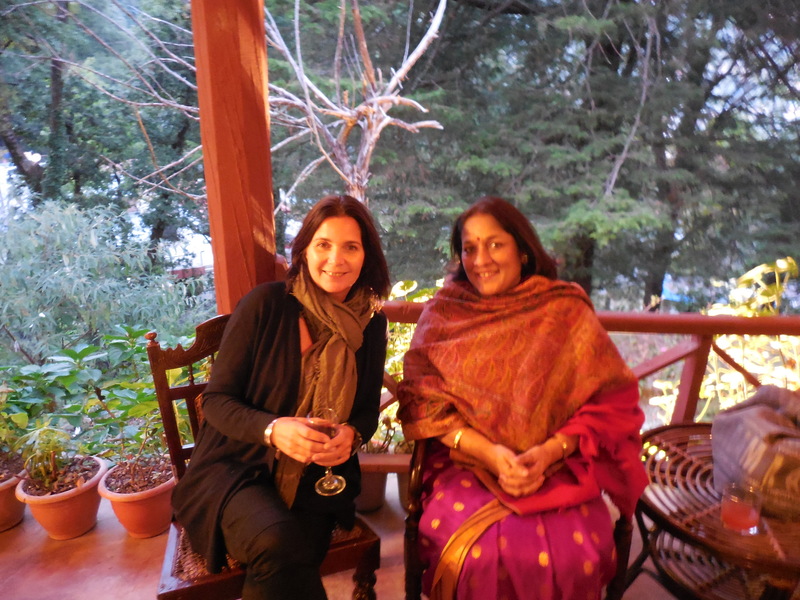 Having spent the evening with him (and his travelling companion, conservationist, Rosemary Fox) at The Boat House Club in Nainital, we struck up a great friendship. 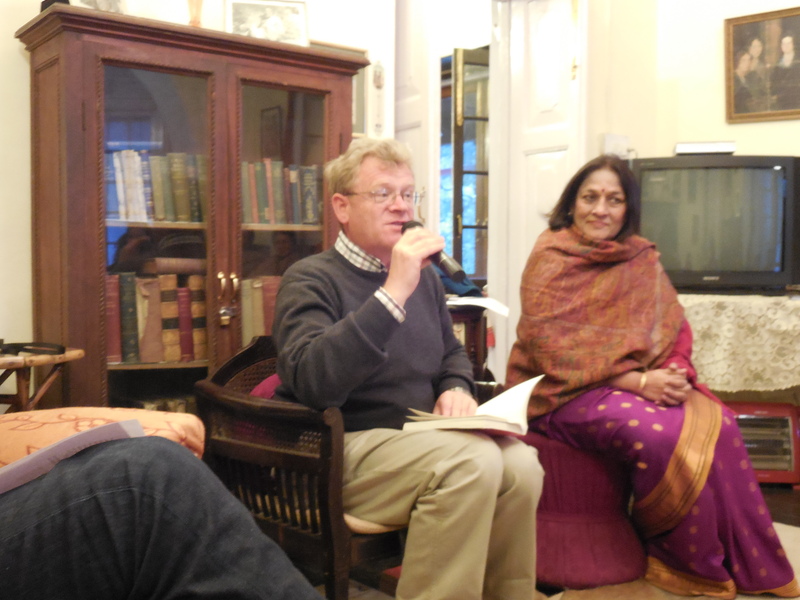 The following day, I was lucky enough to be invited to hear him do a reading at Gurney House (Jim Corbett’s old home). 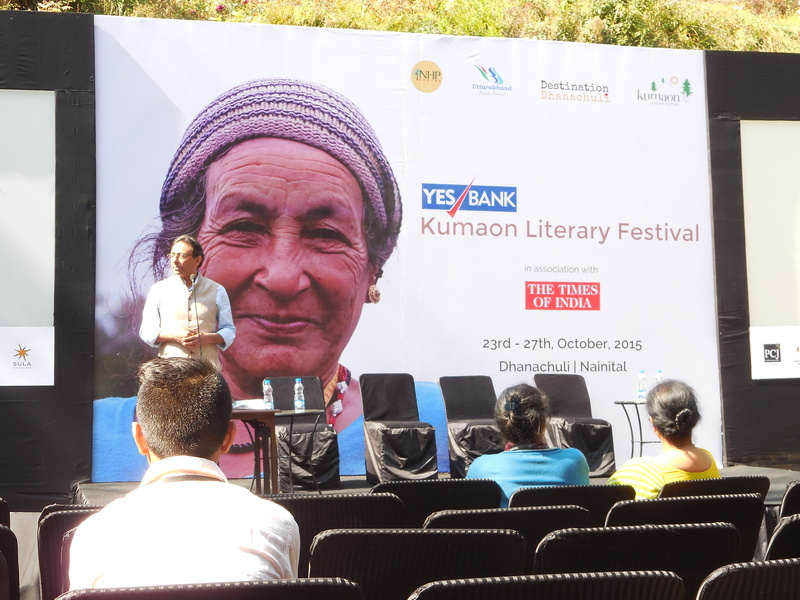 He is a naturally gifted and charismatic speaker and had the audience captivated. 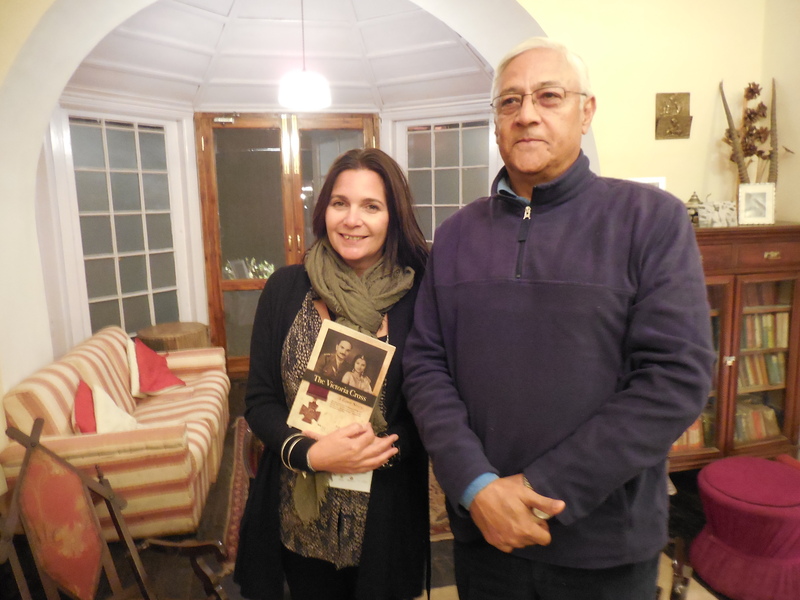 James kindly agreed to answer my Author Questions…..and here is the result…a brilliant insight into his passion and commitment to retrace some of his ancestors footsteps and explore the wonderful places this leads him to. 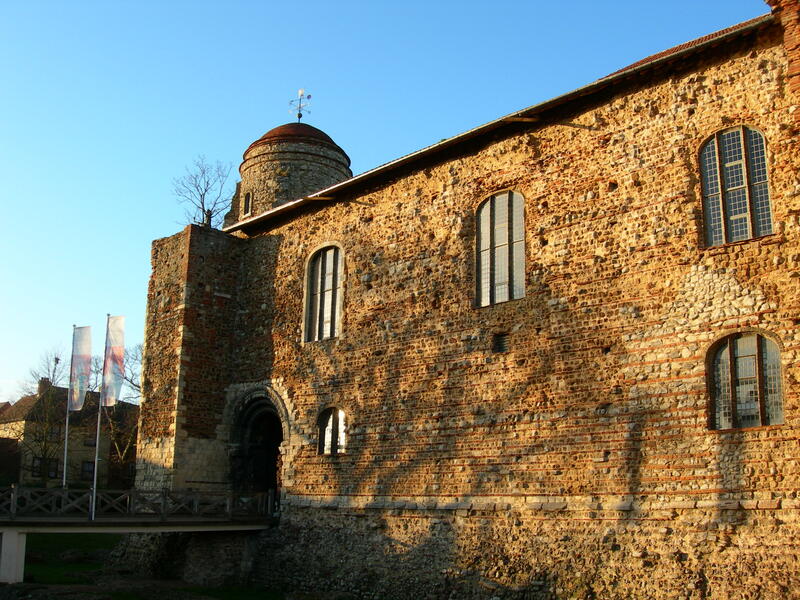 My chief writing passion has to do with history and travel, and luckily I have a whole series of fascinating ancestors who have left diaries, photographs and letters behind them, so I like to write about my journeys in their footsteps. I’m currently working on a book about an incredible journey I made in Guatemala and Panama, in the footsteps of my great grandfather, who was an entomologist who spent four years in Central America from 1879 to 1883, travelling around by mule in remote areas collecting insects. By the end of his career, he had named more than 4,500 new species. We still have all his diaries and the letters he sent home to his mother, describing his adventures and mishaps. My book, entitled “Under the Tail of the Diplodocus” (it’s a lovely story as to why I chose this title, but I will not reveal that yet! ), will incorporate my great grandfather’s writings, interspersed with my descriptions of my journeys 140 years later to the places he visited. In some cases I even ended up staying in the same farmhouses that he had stayed in, with the same families! The journey culminated in my re-locating (with my fabulous volcano guide Luisa Zea) a butterfly that bears his name, Drucina championi, on the south side of a Guatemalan volcano in a bamboo grove, 140 years after he had discovered it. James Champion holding the Drucina championi butterfly, 140 years after his great grandfather discovered it. Whenever I can fit it in between my journeys and my “other jobs”, as an English language trainer and freelance tour organiser. I find it hard to look at the computer screen for long periods, and I often find myself wanting to get out and look for birds or other wildlife rather than sitting indoors, but I have to discipline myself more in future! I have so much to write about, and only one lifespan! Perhaps because I am by nature and profession a teacher, I love to share my experiences with others, and writing allows me to do that. I want to let people know about the amazing things that I experience, and in some cases of course I also want to alert people who might not otherwise be aware of the awful things that are happening due to human interference in the natural world. On the other hand, though, I like to be able to tell good news stories too. 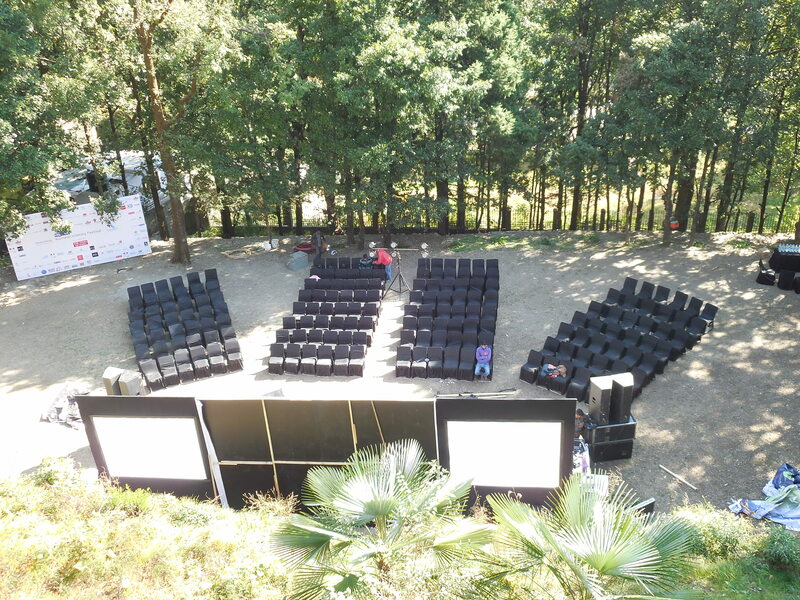 Many people are highly dedicated to wildlife protection, and some incredible achievements have been made. Writing about these also makes me feel happy! Anywhere! I usually wake up at around 03.00 AM, and then work through till 06.00, and then go back to bed! Not very healthy, I’m sure, but that’s when I am at my most productive, and when my mind travels back best to the journeys I have made. As I previously mentioned, I love the combination of history, geography and wildlife that writing about my ancestors’ travels and exploits and my journeys in search of them brings to me. One of my forefathers, Col. Patrick Stewart, was responsible for laying the first cable from Europe to India, between 1863 and 1865. One of the first messages relayed down the cable was that announcing his untimely death at the age of 32. Following his footsteps would be an exciting journey indeed! My recent book “Tripwire for a Tiger” did not really involve me writing a huge amount myself; it is a collection of the evocative writings of my grandfather, F W Champion OBE IFS (1893 – 1970), who was a pioneering wildlife photographer and wildlife protector at a time when his colleagues were much keener on shooting the animals he loved with a rifle rather than a camera. I collected these articles, which had been published in the 1920s, 30s and 40s in such diverse journals as Country Life, The Field, the Illustrated London News, the Indian State Railways Magazine and the Journal of the Bombay Natural History Society, and then made a selection of those which I felt reflected best the development of his conservation ethos, and added a biographical introduction. It was a huge pleasure putting it together, and it is wonderful to be able to use his conservation messages and his incredible wildlife photographs to inspire a modern audience. His pleas for action to save tigers and other wild creatures are just as relevant today as they were back in the 1920s. His grandfather’s most famous tiger photograph, taken in about 1927. The ability to share my extraordinary experiences with others through writing about them. I wrote several articles about a trek I made in 2006 to the Pindari Glacier, in the Indian Himalayas, retracing a journey that my grandfather, grandmother, father (then aged 8) and his governess made in October 1936, staying in the same resthouses and photographing the same scenes as they did, precisely 70 years later to the day. 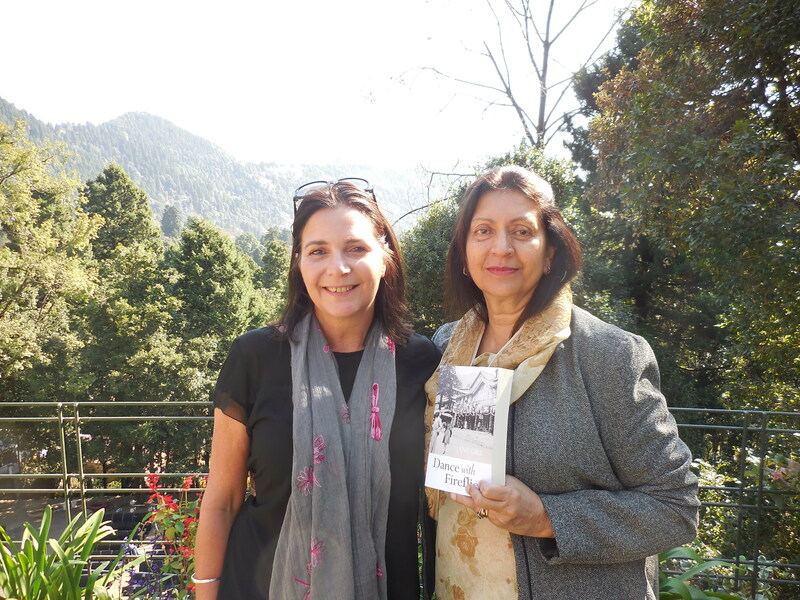 I was even shown a letter of recommendation that my grandfather had written for his guide, Gopal Singh, which had been kept in his family’s home in a remote mountain village for 70 years, by Gopal Singh’s grandson. To share that kind of experience is a pleasure indeed. Pindari Glacier, photographed on 11th October 1936. The Pindari Glacier, photographed exactly 70 years later, to the day! It reveals the shocking degree to which the ice has receded. 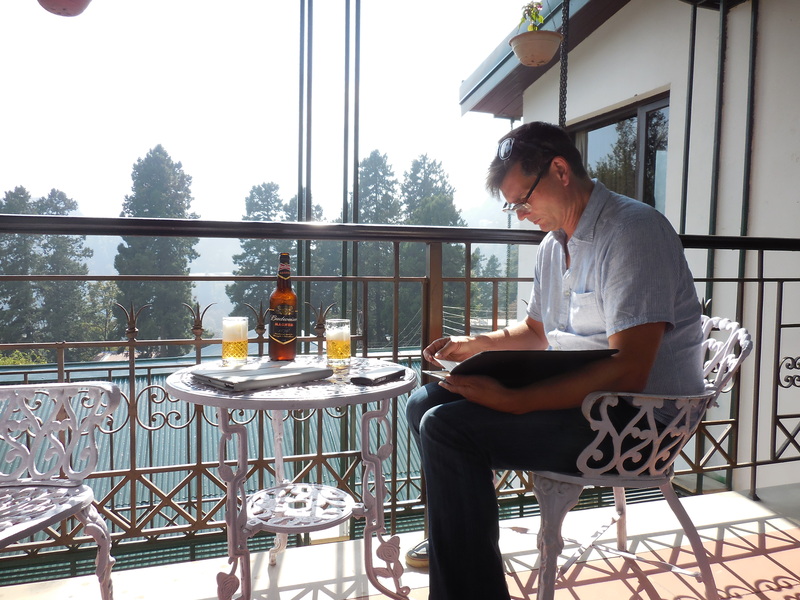 I started writing after that great journey in India in 2006, but only in the form of articles. It is only recently that I have really started to think of putting my experiences and those of my forebears into book form. I hope this will lead to many more exciting adventures, and I look forward to sharing them with as many people as possible in the future! My very own signed copy! If you would like a copy of James’s superb book, you can purchase it from his website: http://www.James-Champion.com. Richard tracked me down via my book trailer! 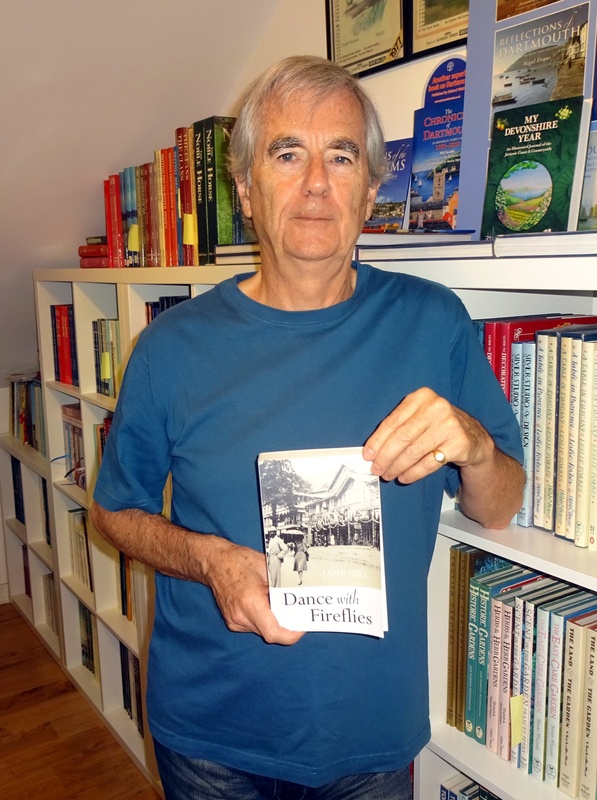 He’d read Dance with Fireflies after seeing it featured as book of the month in Devon Life. 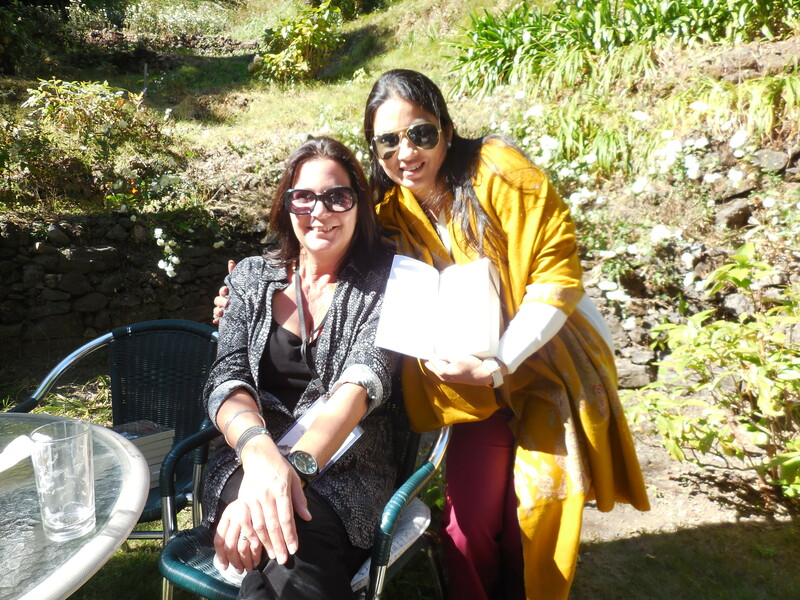 On reading my novel, he’d been intrigued by our family coincidences…. His father was born in Nainital and went on to become an Officer in the Signals in the British Army and was posted to India and Burma. His father was based at Catterick camp for a while. The family travelled on HMT Lancashire….. The sister ship to HMT Dorsetshire. 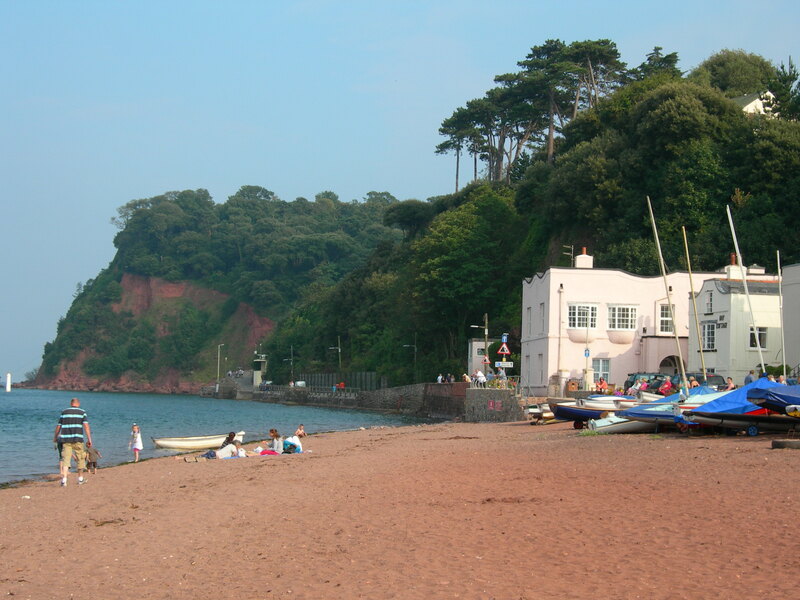 His family settled in South Devon, not far from Shaldon. Richard Webb has published over 300 books, including 24 national best-sellers and 1 international best-seller. 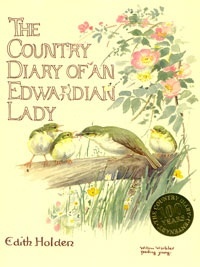 On an impromptu visit to his Dartmouth home, he very kindly showed me his gold plaque for selling over 1 million copies of The Country Diary of and Edwardian Lady (it went on to sell 3 million copies and is in the Guinness book of records for the longest running No. 1 bestseller). 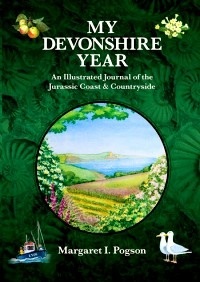 Richard’s latest book to be published, My Devonshire Year, is out now….perhaps another gold plaque for your office wall Richard? 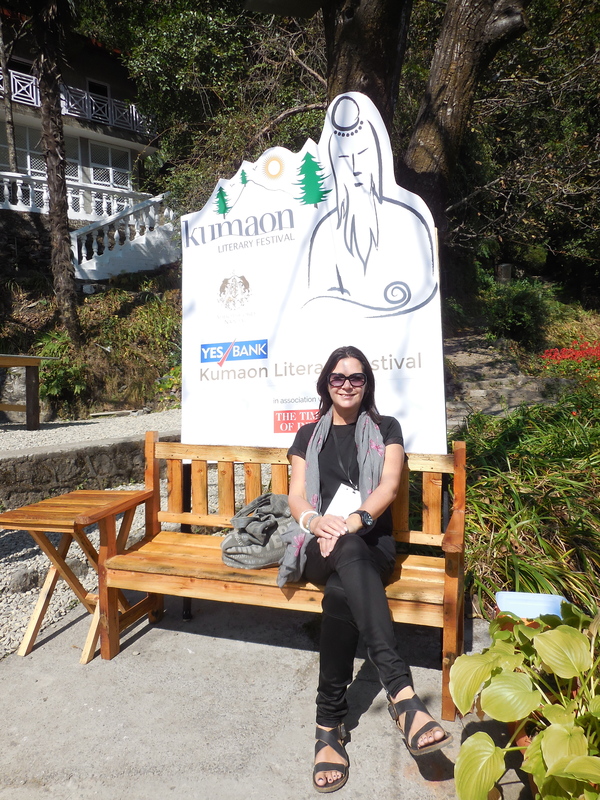 I have just spent the last week or so in India, having been invited to speak at the Kumaon Literary Festival in Nainital, to talk about life there during the colonial period. This is obviously my ‘Mastermind subject’, my protagonist (Phyllis, my grandmother) in Dance with Fireflies having run a restaurant in the hill station in the 1920’s. It was one of the most amazing experiences of my life … one I shall cherish forever. Eight hour Night flight to Delhi. Very little sleep but too excited to care! It’s the first time I have arrived at an airport with someone to greet with me with my name on a board. 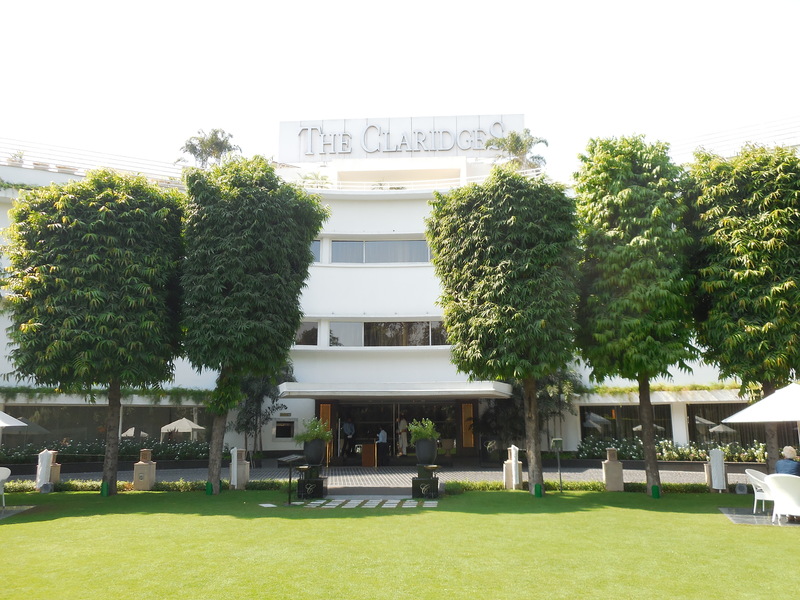 Got driven off to Claridges …an utterly beautiful heritage hotel. 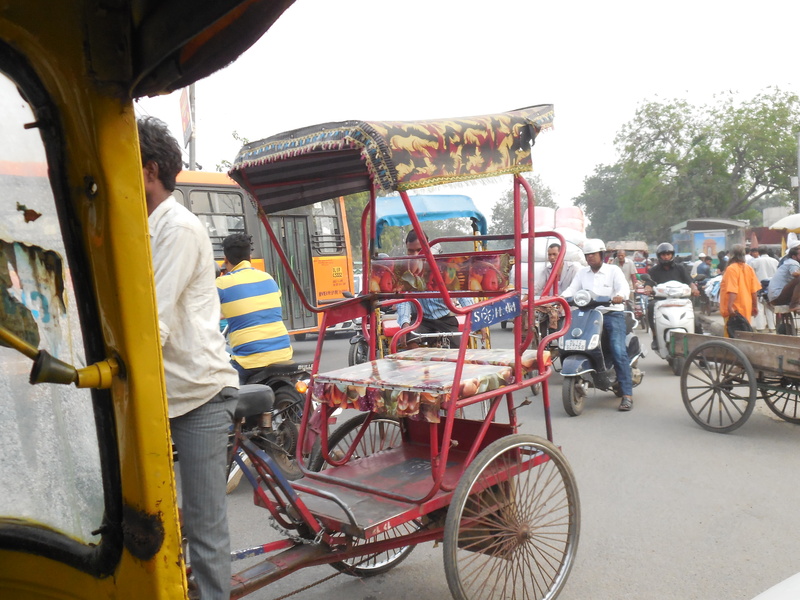 Spent an amazing afternoon in Delhi (Red Fort, Chandi Chowk and Connaught Place). 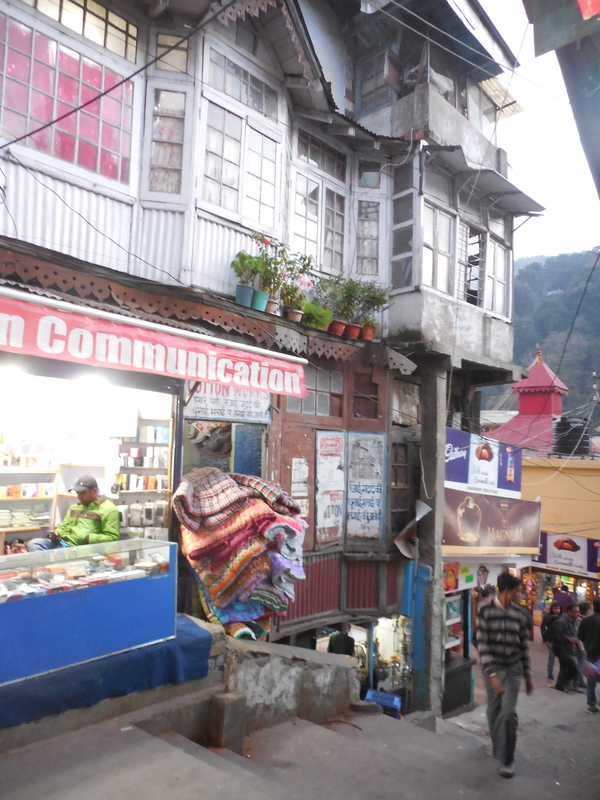 Up at 5am to catch a train to Kathgodam (the nearest train station to Nainital). 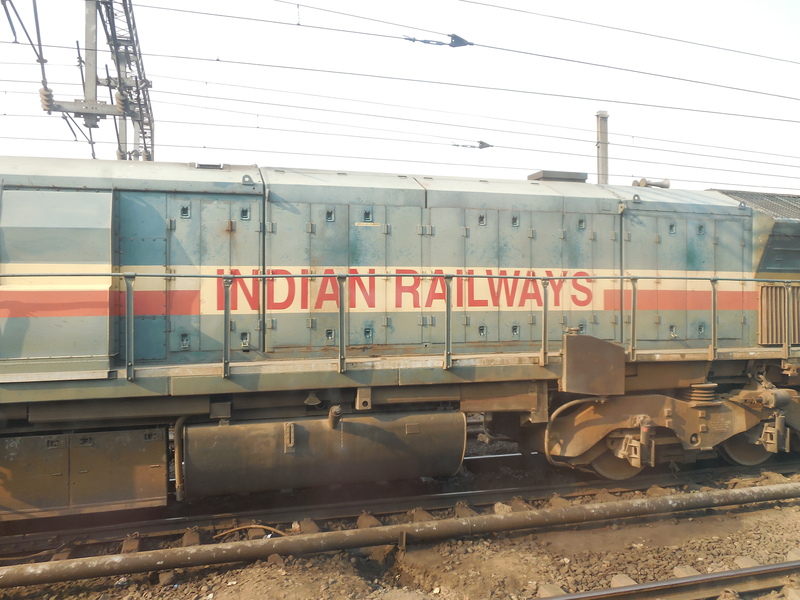 Amazing A/C carriage. 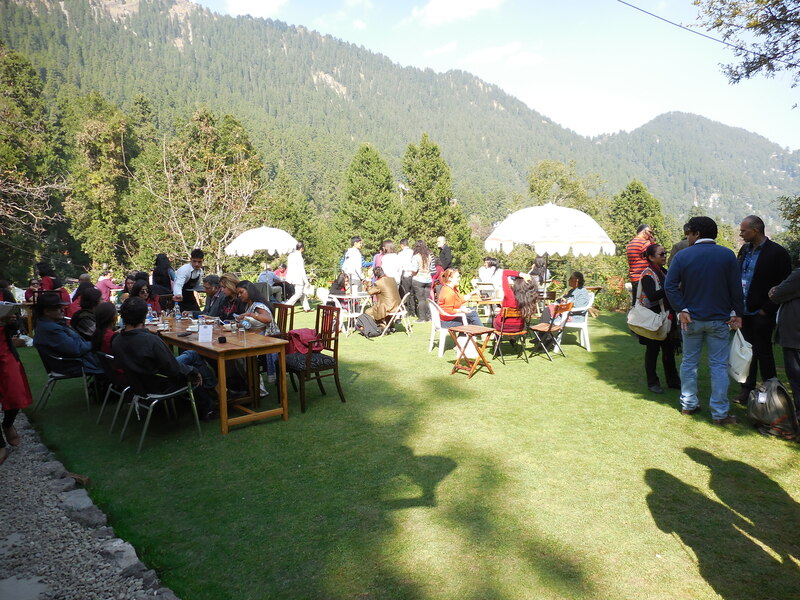 Watched all the fantastic scenery speed by as tea and food was served all the way up into the foothills of the Himalayas. 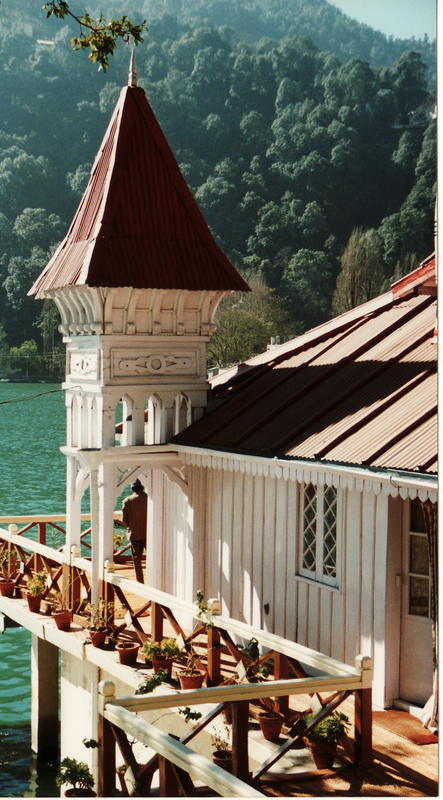 Taxis were arranged for us for the last one hour leg of our journey to Nainital, the summer home of my ancestors. 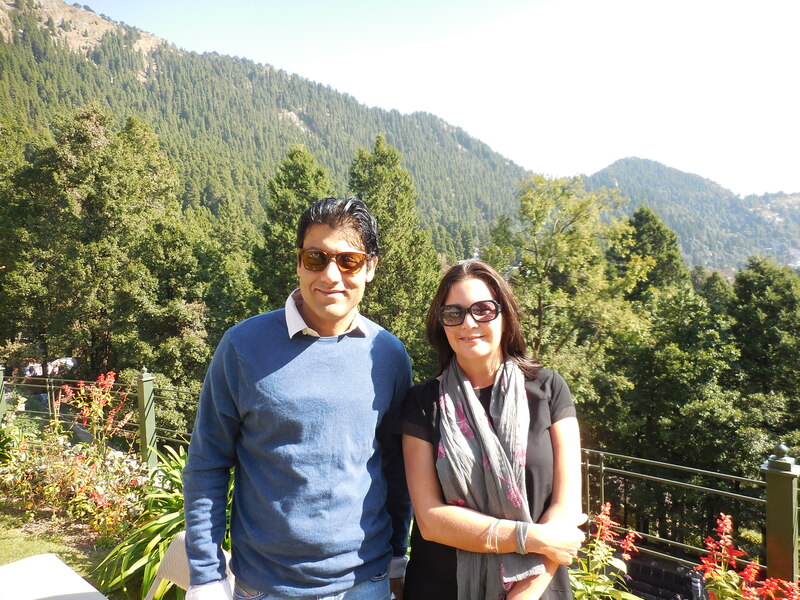 This is my second visit to this beautiful Hill Station, the last being 18 years ago. I felt very emotional as we drove along The Mall, past Barnes’ location (the restaurant Phyllis ran), The Boat House Club and lake. 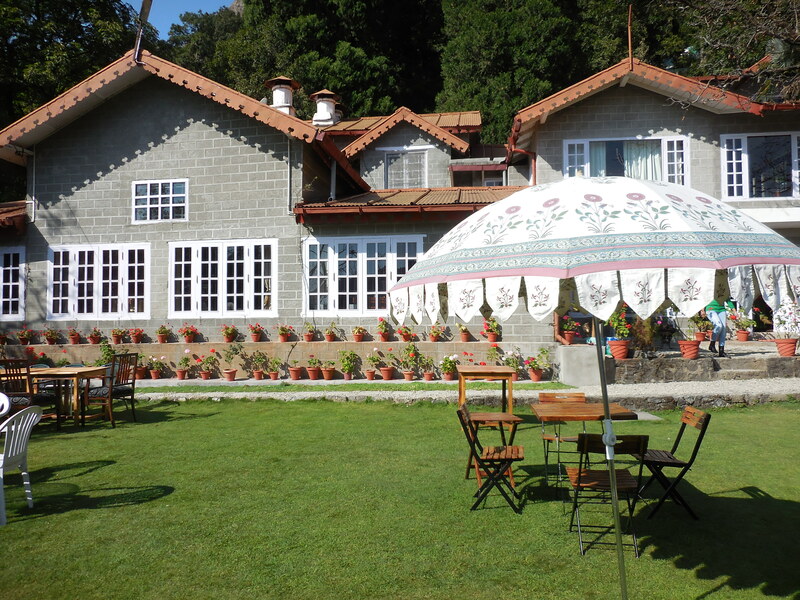 We arrived at The Shervani Hill Top Hotel, greeted by abundant flowerbeds and overflowing terracotta pots of colour. Another beautiful hotel in an amazing location. We spent a few hours getting to know some of my fellow speakers. Such a lovely bunch of people including: writers, poets, bloggers, journalists and authors. This was our only opportunity to go into the town and explore a little. We headed straight for the Boat House Club. This building means a lot to me and my family. My grandmother (Phyllis) and grandfather (Arthur) used to be members here. We have a picture of them attending a fancy dress party here. 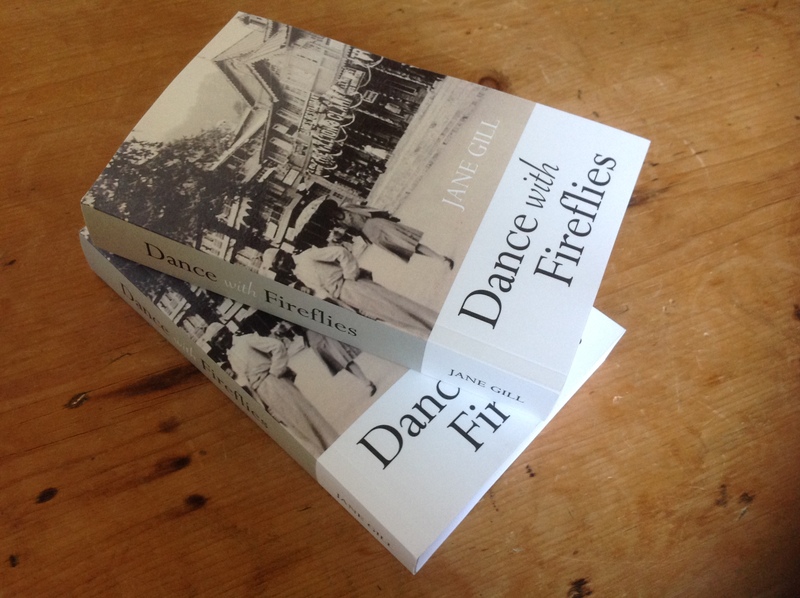 We walked further on down The Mall to find the location of the all important restaurant, to compare the Dance with Fireflies book cover image in the 1920’s to now. 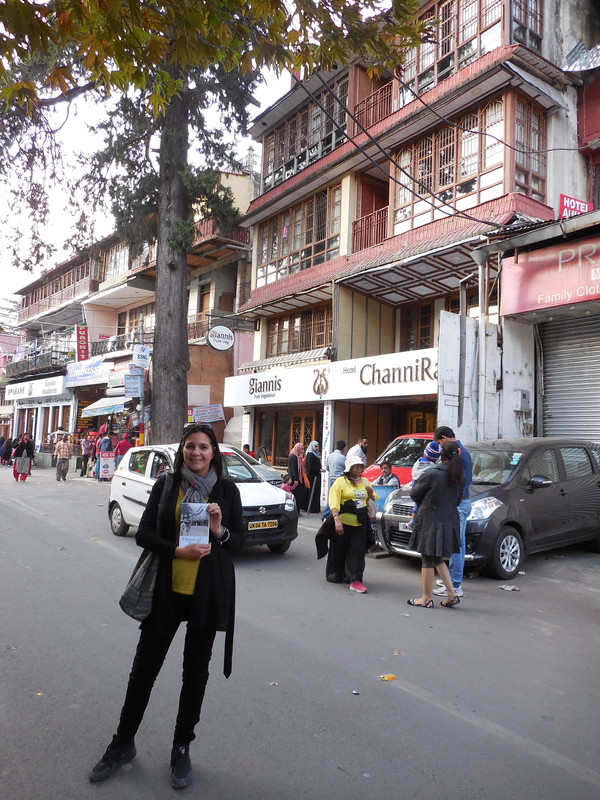 I’ve been dreaming of standing here, book in hand, for a long time….this made me very happy! 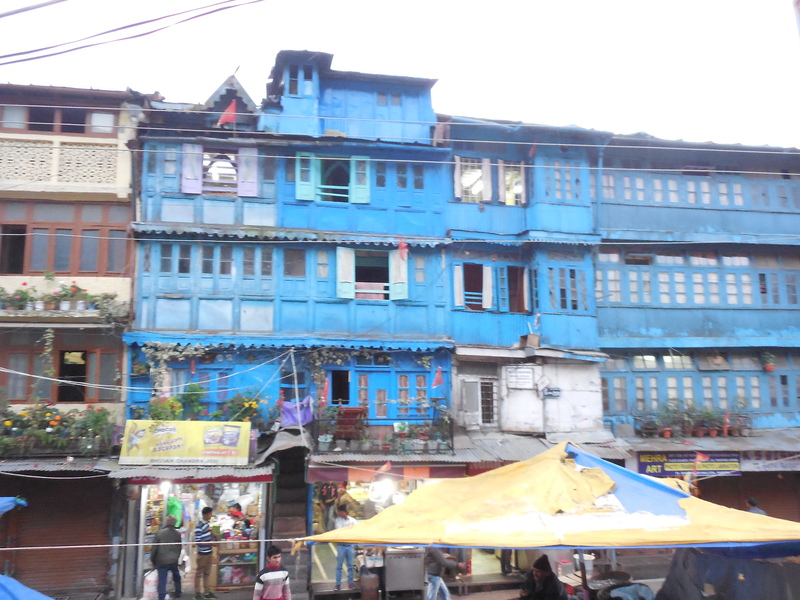 We walked back up to Mallital, so many amazing colonial buildings, but in desperate need of renovation. The festival begins! I could relax on the first day as I wasn’t speaking until the second day…this gave me a chance to meet up with everyone and see how the ground lay! 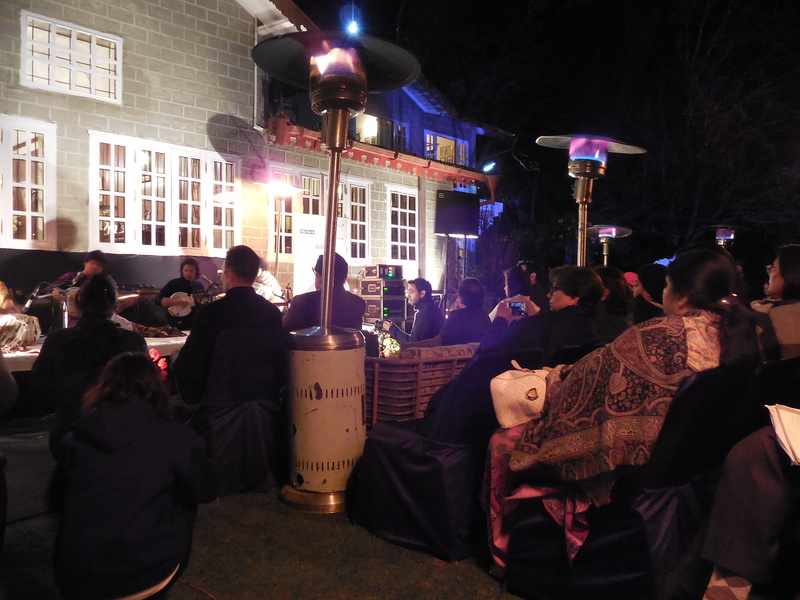 The location was superb, a colonial lodge homestay owned by the Prasada family. 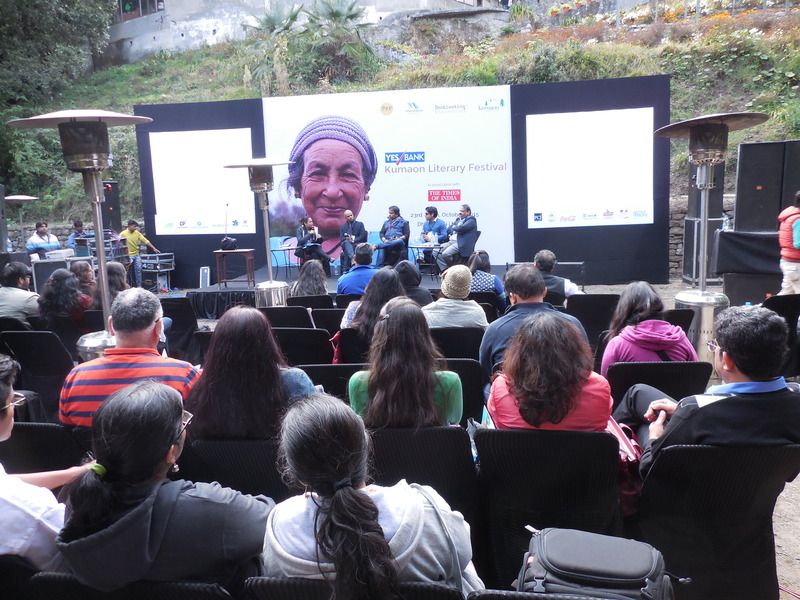 Met loads more amazing people, including Sumant Batra, the founder of the festival….a wonderful man…..who has done the most splendid job in making this festival a truly memorable event. One of the thoughts going through my mind at this point was…that will be me on the stage tomorrow!!! After a long and informative day we spent the evening at The Boat House Club!!!! So excited to be allowed in as it is members only…and they are pretty strict! My turn today! Woke up feeling a little nervous but put some loud and Adrenalin inducing music in my ears on the walk to Abbotsford, to gear myself up for my 10am session. 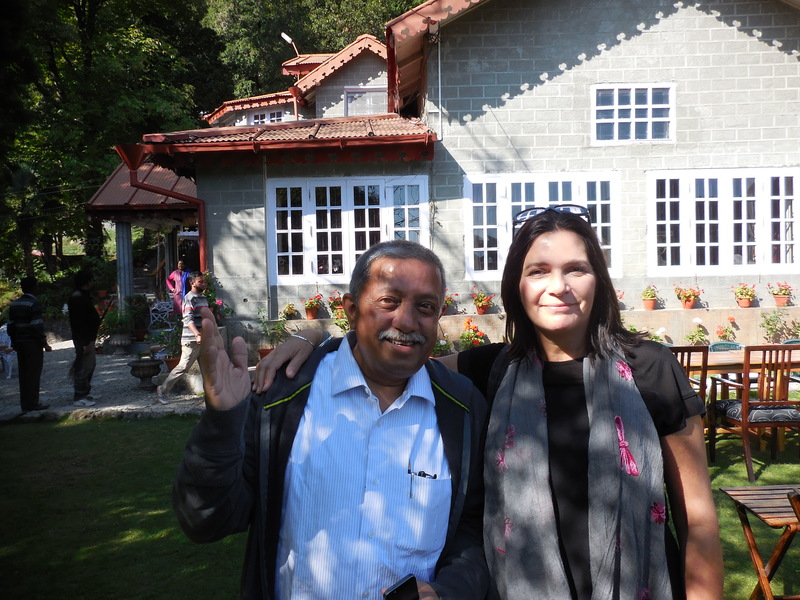 Met the lovely Rudy Singh who chaired the panel…another lovely man from Nainital. 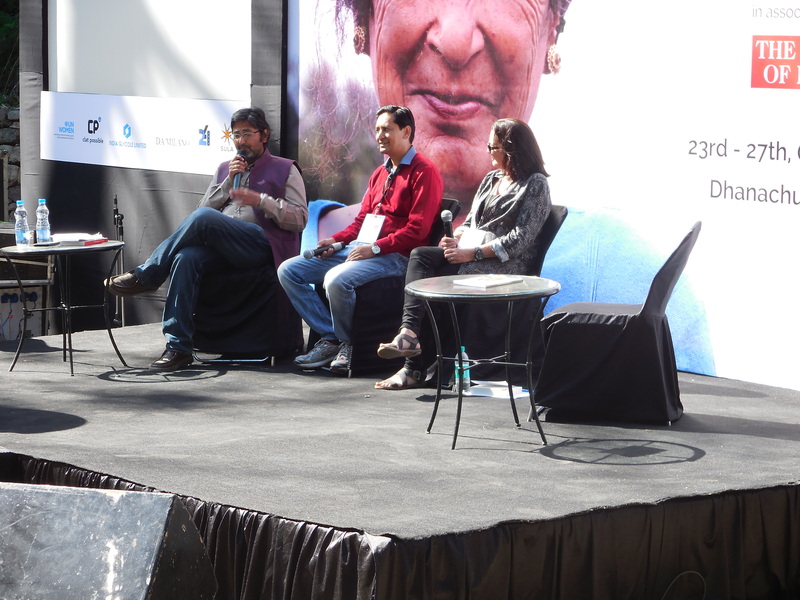 Then that was it, I was called on stage and introduced. It was brilliant. I loved every second of it…rather surprised myself! Lots of people wanted to chat afterwards about my family’s story and Dance with Fireflies… it was tremendously exciting. 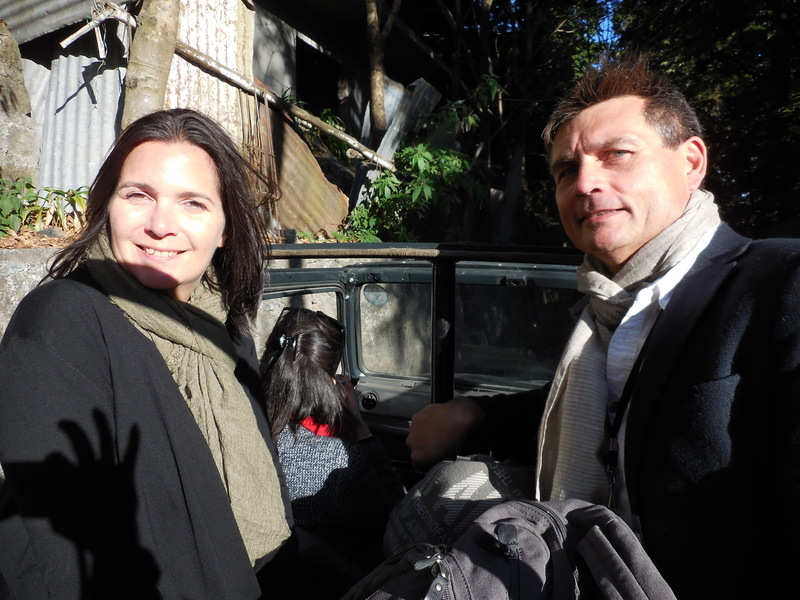 After a lovely afternoon we were taken to Gurney house (Jim Corbett’s old home) in Jim’s Jungle Jeeps to meet Nilanjana Dalmia who now owns it. We had a lovely few hours there listening to a reading by James Champion. Finally we drove back to Abbotsford for a closing ceremony with some incredible musicians, before saying fond farewells to so many amazing people and new friends. 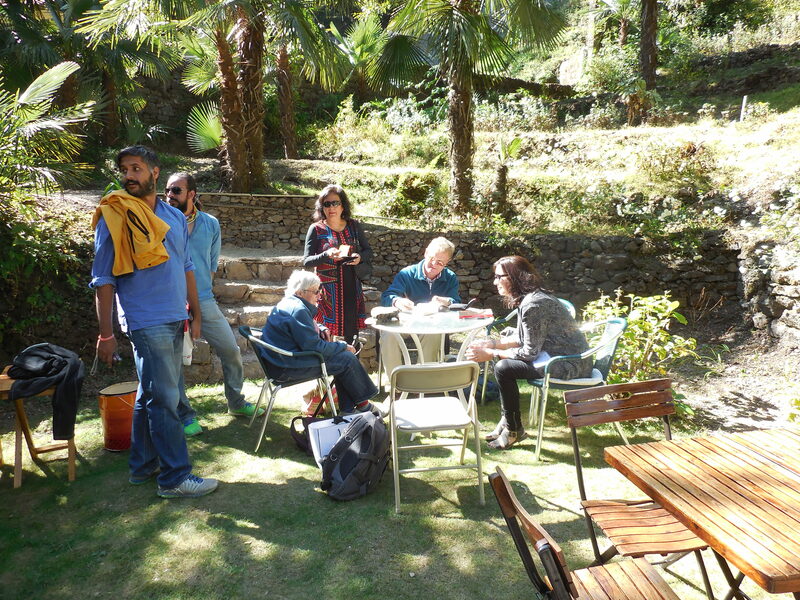 We were off to Rishikesh the following morning for a good old chill out! This is the first attempt at the blurb and back cover…would love any feedback please! This is my first attempt at producing a book trailer for Dancing with fireflies. I had a good look around at what other people were doing and picked up some great tips along the way. 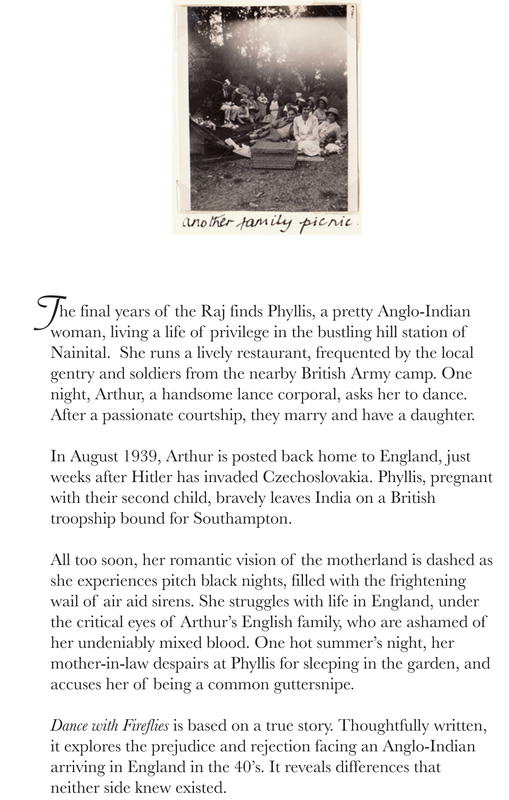 Keyparts- Feature important parts of the book ie: main character and events in my case……India, Raj, voyage……Don’t give the ending away though! Storyboard- Draw out a rough storyboard of how you want your film to flow-I used images I knew I could use without copyright issues. Voice over – I wrote a script and added it to my storyboard then recorded it on my voice memo function on my phone. Laying it down– I then fiddled about with imovie and laid down the images then the soundtrack, voice over and added a few titles. Four hours later…here we are PHEW a glass of wine I think! This has got to be one of the best bits about writing a book. It gives you the perfect excuse to travel about the globe. 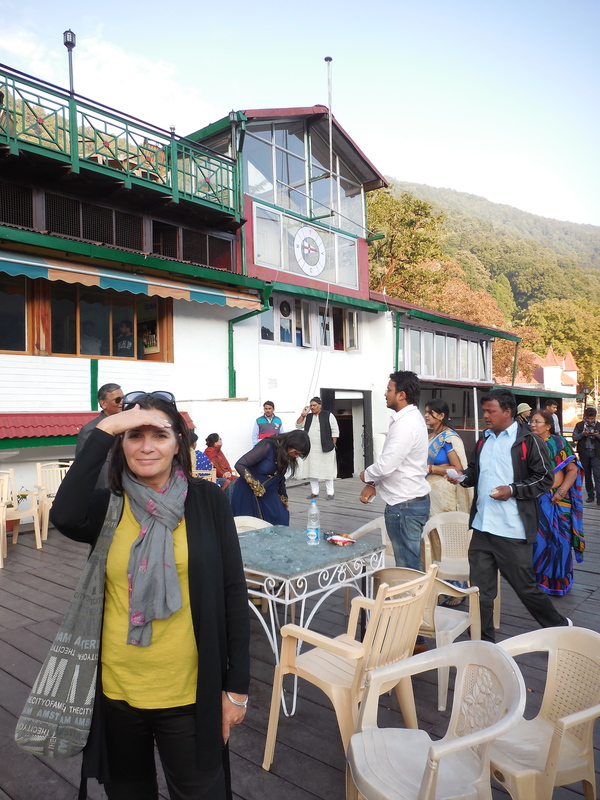 I went backpacking three times around various parts of India when I was in my twenties and thirties (before I’d even dreamt of writing my book) and experienced first hand the amazing diversity of my favourite country. I kept travel journals which are now a rich source for my writing. It brings it all back to life. 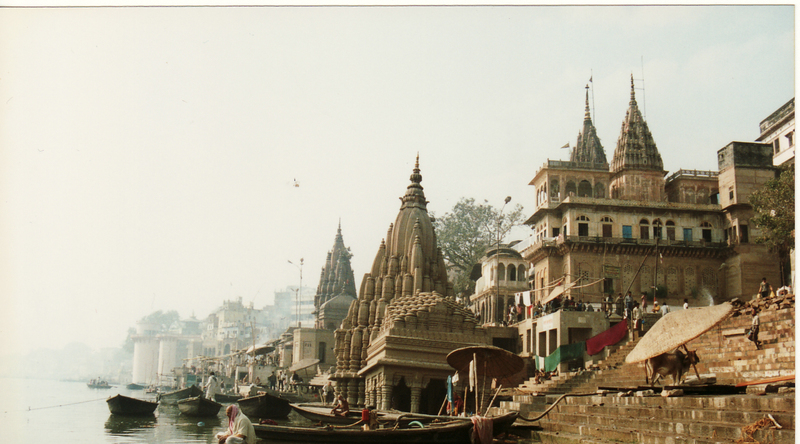 One of my itineries included a visit to Varanasi (Benares) where my Protagonist grew up and the breathtaking hill station of Nainital where she was schooled and subsequently ran a restaurant (Barnes on the Mall). 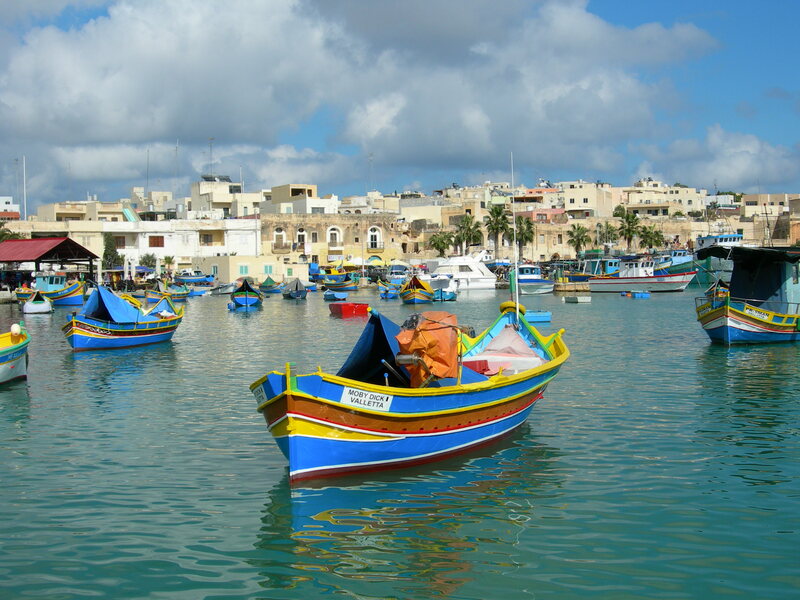 More recently I had a short break in Valletta, Malta…which was just as well as I’d already written the chapter of the book that includes a scene from Valletta and I’d completely misjudged it…..It’s so easy to read a guide book but you don’t get the sense of place, the smells, the ambience, the vibe, the soul without living in it, even if only for a short while. 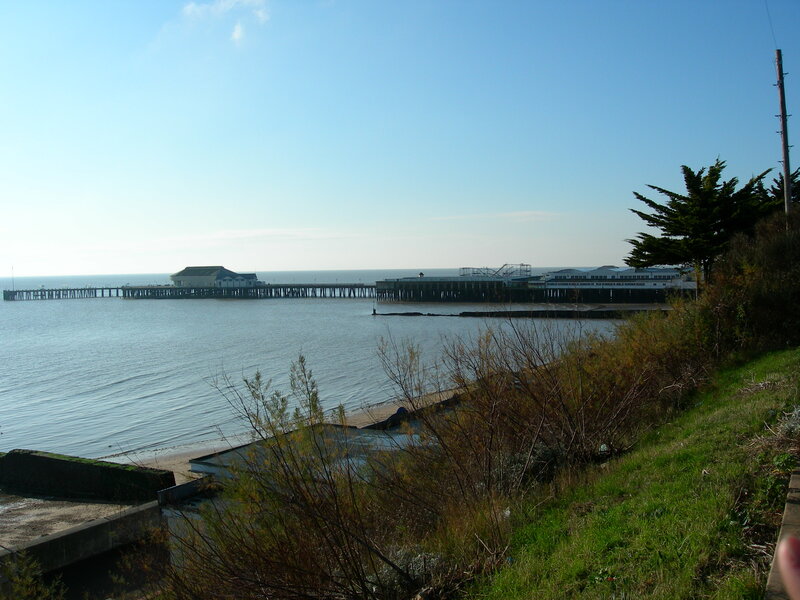 Closer to home I have discovered Shaldon, such a pretty seaside town, Colchester and sorry Clactonites but Clacton was my least favourite weekend fact finding trip. A few weeks ago I went to Liverpool to see the docks and the Adelphi Hotel. The only location left is Catterick!